“Leverages technology to create stronger relationships with former, current and prospective customers while maximizing your marketing and customer service capabilities.” With a strong CRM database, companies are able to actively manage their consumer relations in an organized and systematic manner. Now, What Exactly is Social CRM? As social media has gained popularity, companies have had to find different ways to engage and gather information about their fans, or consumers online. With this growing demand, came the concept of a new form of CRM – Social CRM, like the platform offered by MavenSocial. 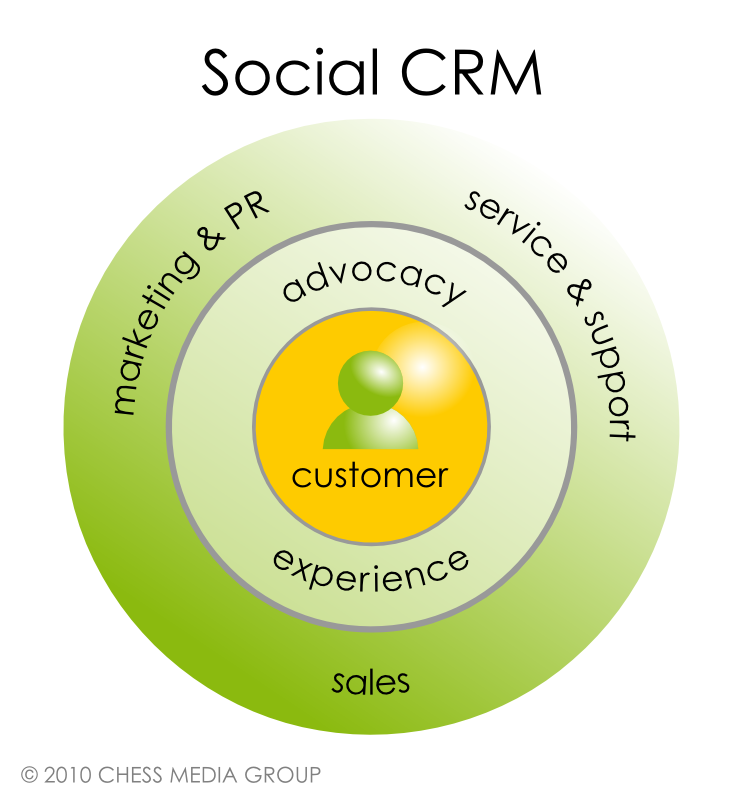 Social CRM is a database strategy that engages and retains current customers within a social context. Brands have fully jumped on board with social media, and with that they are finding new ways to engage their customers. Consumers are online, as a result of that; brands need to find new ways of understanding who their brand influencers are. Many times, this conversation is produced through contests or sweepstakes online. Through entering, or “opting-in” to a contest, the entrant gives the company permission to contact them in the future. A large database is build with the information you provided the company, creating a strong customer demographic database. A social CRM is a must-have for companies because it helps aggregate consumer information in a social context. Social CRM gathers data information such as consumer profiles, sentiment, demographics, and brand influence scores. As a result of this information, companies are able to separate their consumers into specifics niches based off of their demographics and expressed interests. Something old is being made new again with the integration of CRM in a social context. Social CRM will help brands gain deeper insight into who their customers truly are, and how they make purchasing decisions on a daily basis.